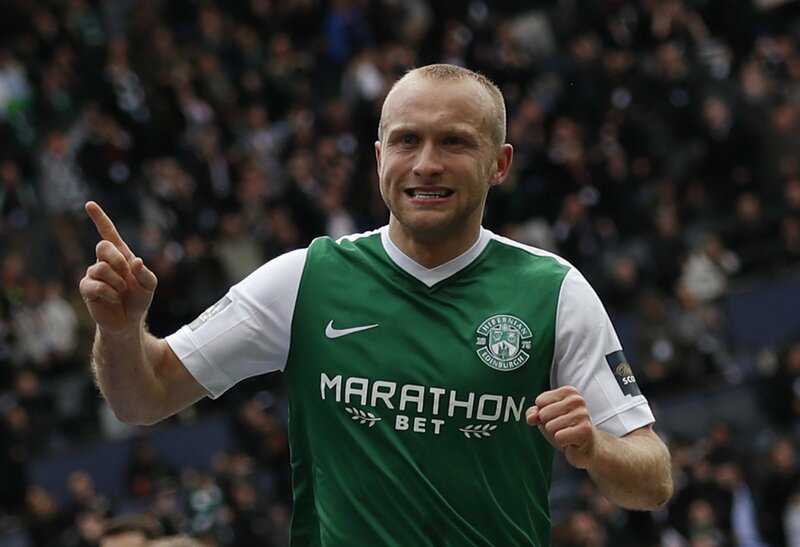 The Scotsman made over 100 appearances for Hibs following his 2015 move from Celtic, so it looked like a brilliant signing. He has failed to set the world alight in the North East of England though, and a move away in the summer looks possible. Were they wrong to sign him? “I wouldn’t give up on him yet, especially with Cattermole and Leadbitter not able to play every week due to their age. “No, it was a wise move at the time and he still has value. “Just because he’s not performed strongly this season doesn’t make it a bad signing. “Some players take longer to adapt to the English game, and I think that’s the case with McGeouch so he needs to bide his time.